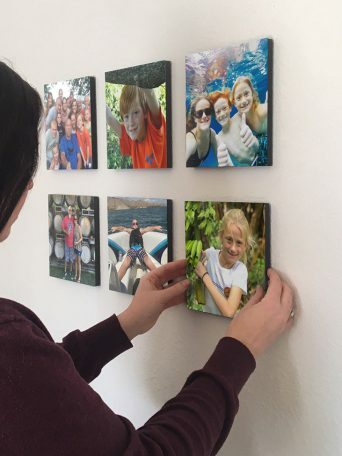 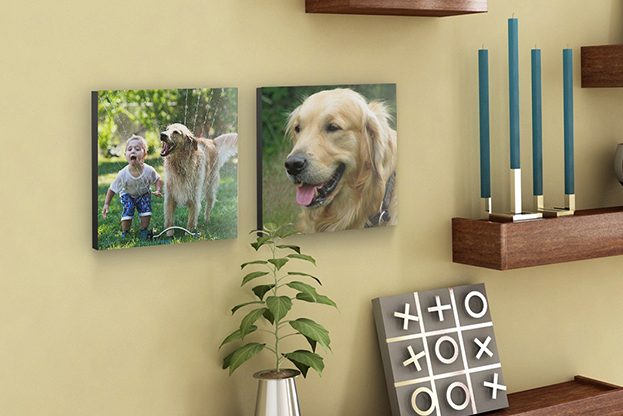 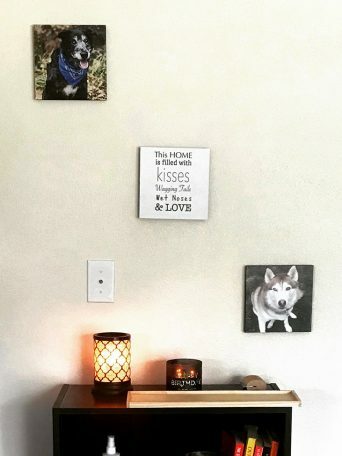 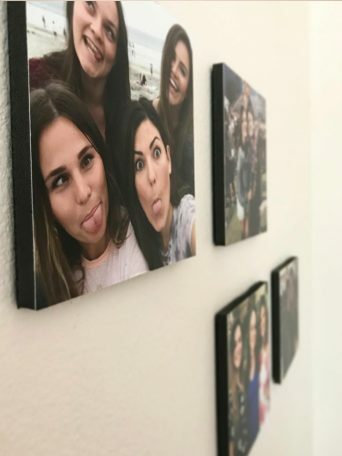 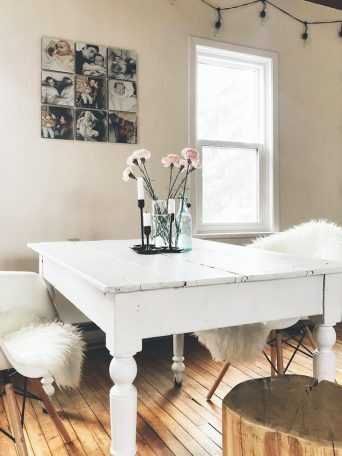 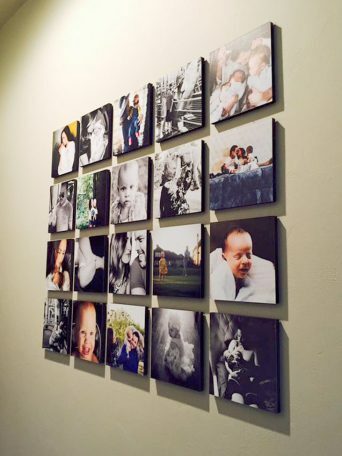 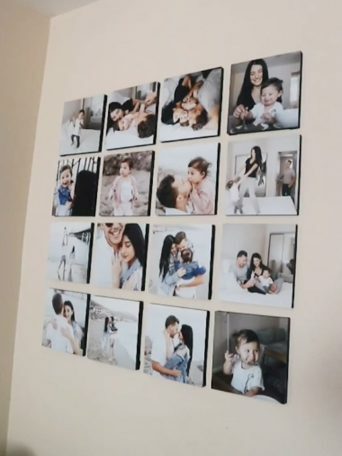 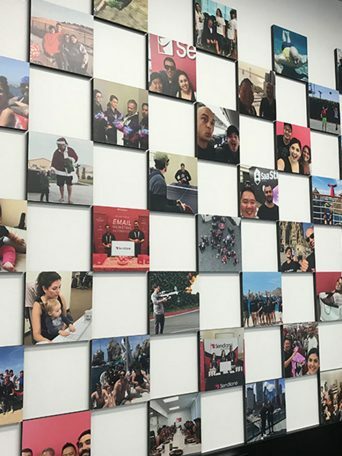 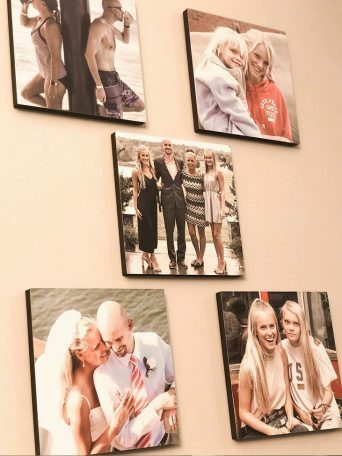 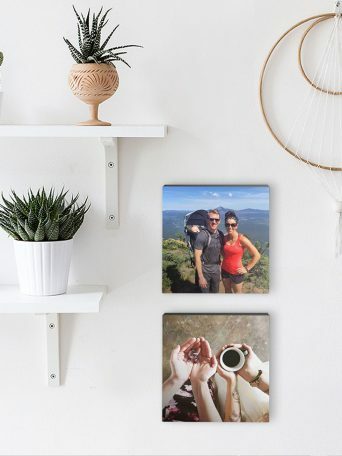 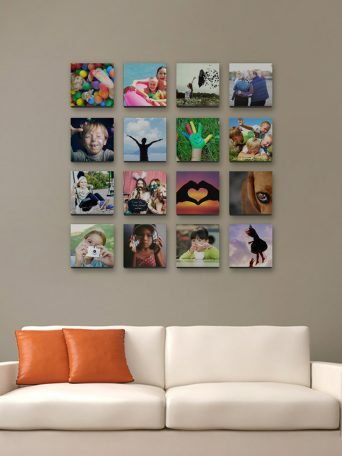 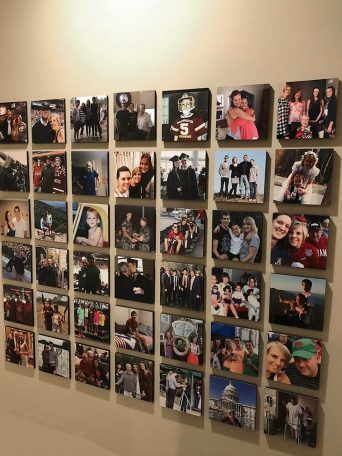 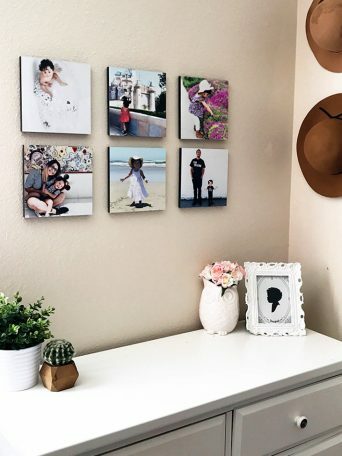 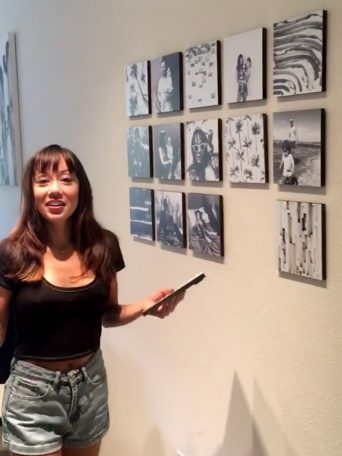 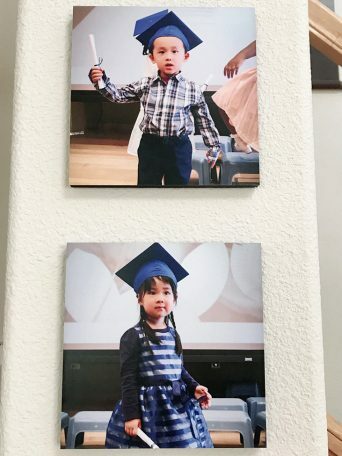 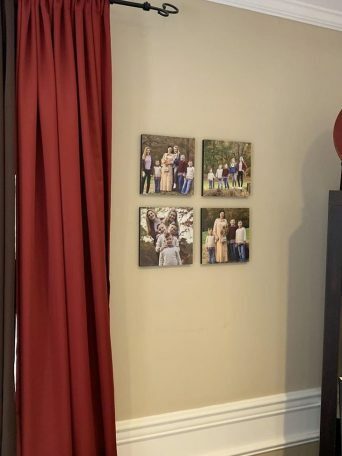 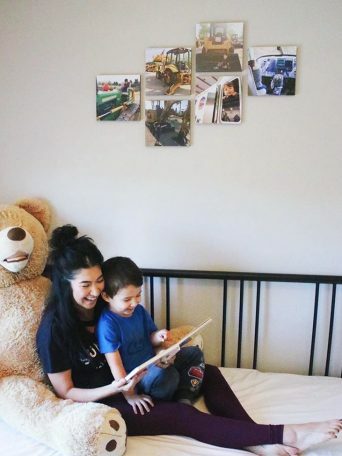 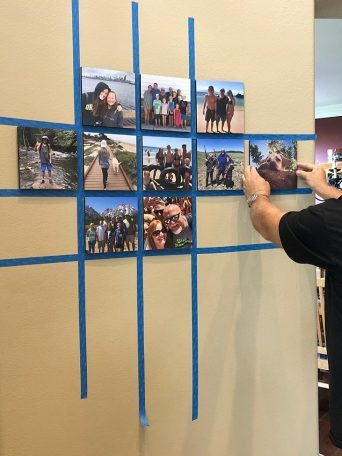 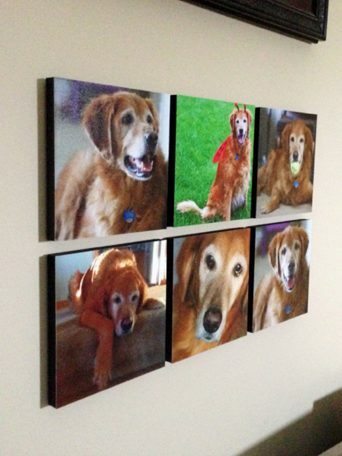 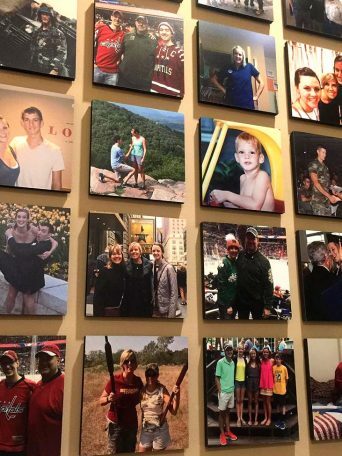 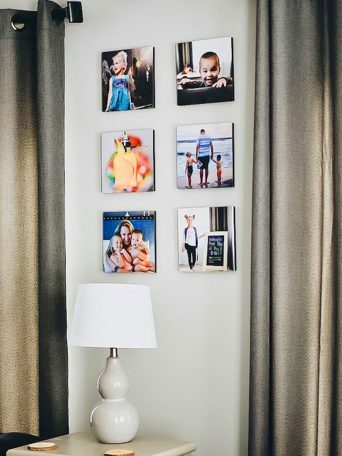 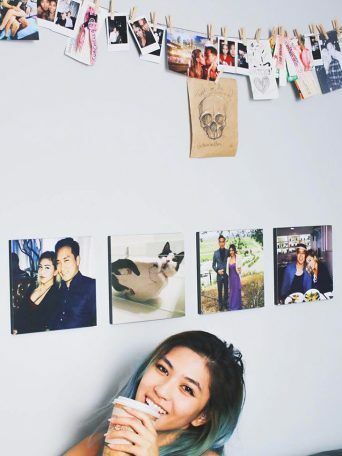 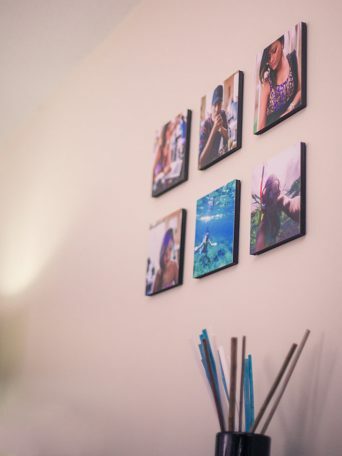 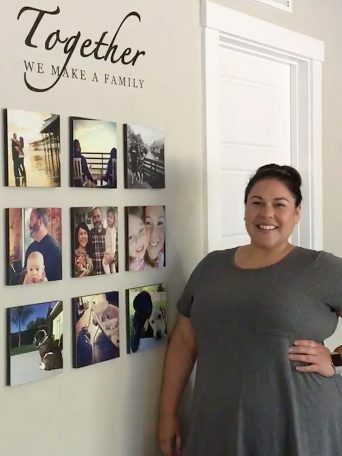 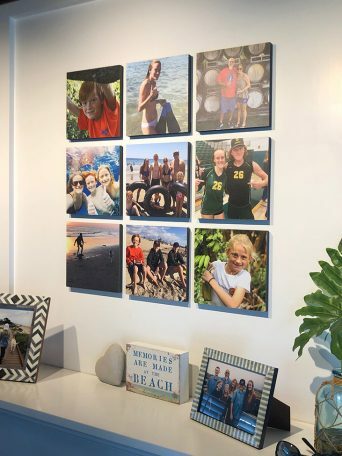 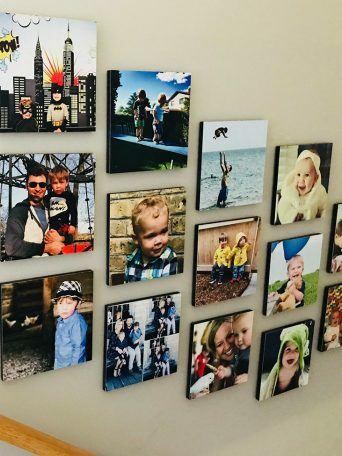 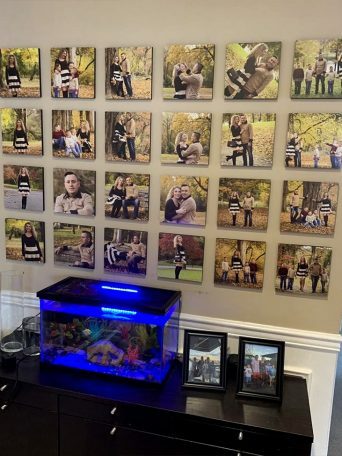 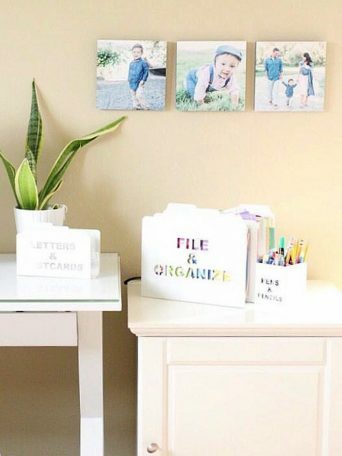 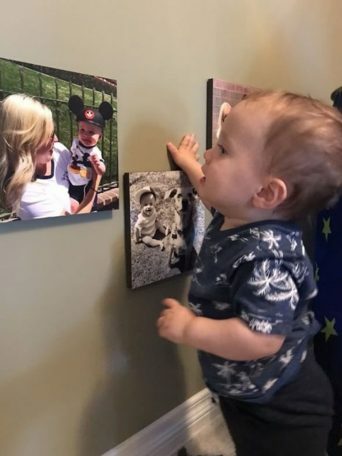 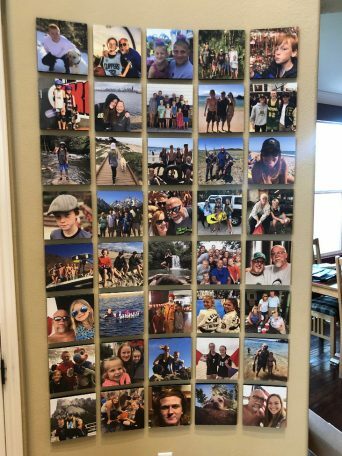 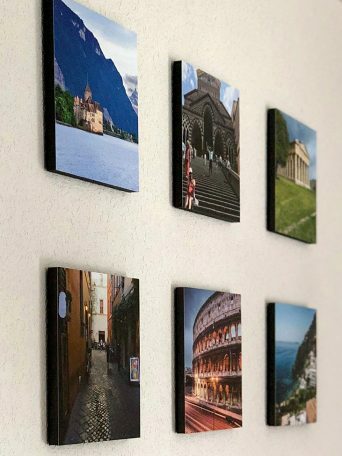 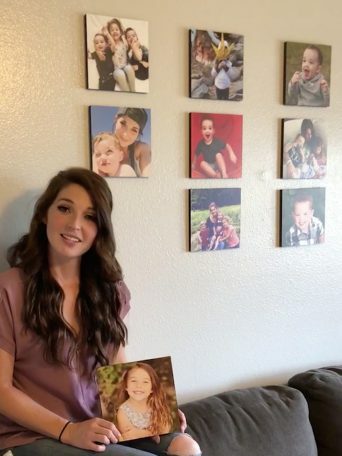 Turn your memories into wall art! 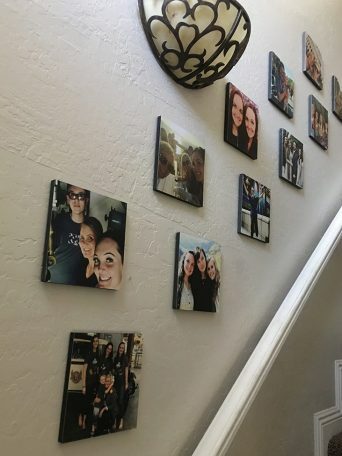 Adding love to walls everywhere! 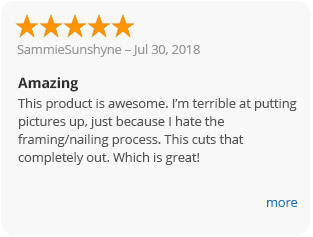 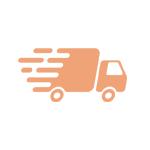 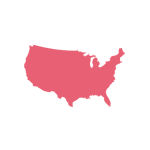 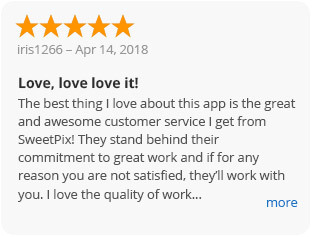 We are very proud to say that the Sweet Pix app, our process, materials, and printers are all made HERE in the USA! 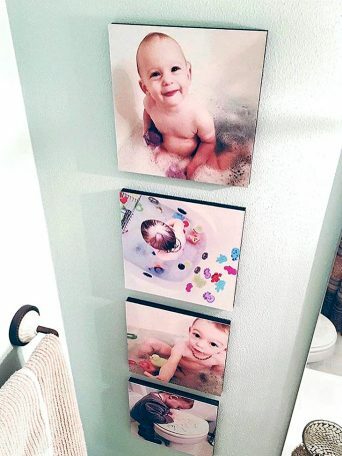 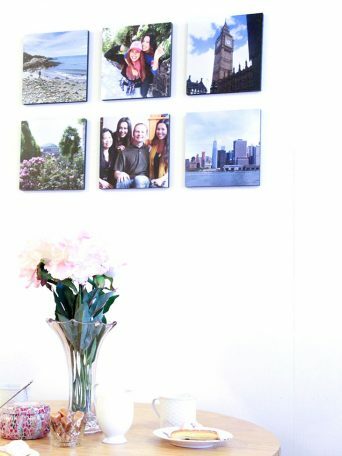 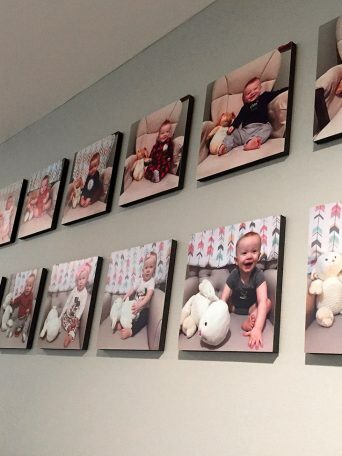 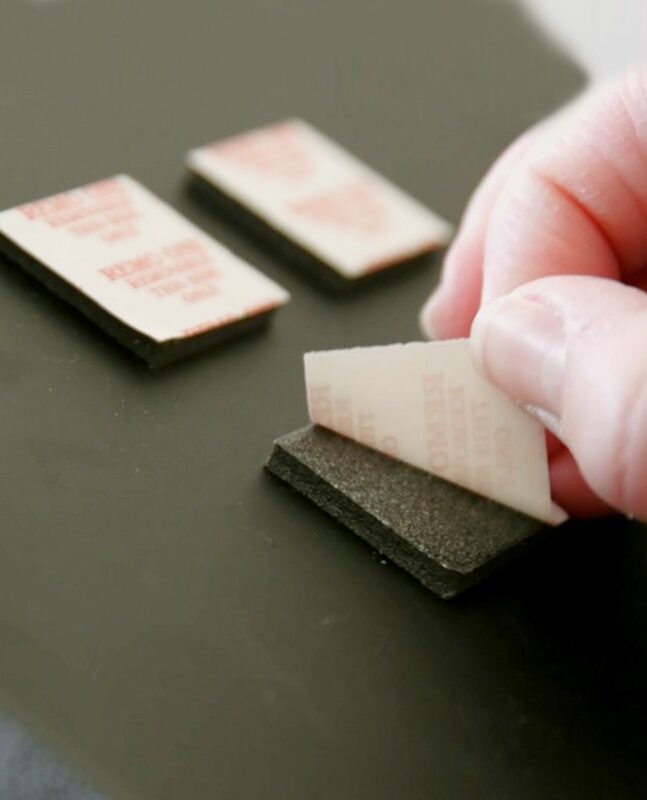 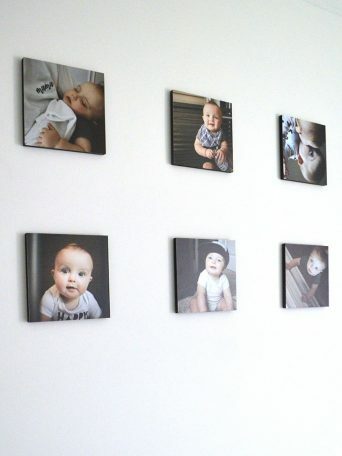 All Sweet Pix Photo Tiles are water & UV resistant which means they will never fade, warp or delaminate. 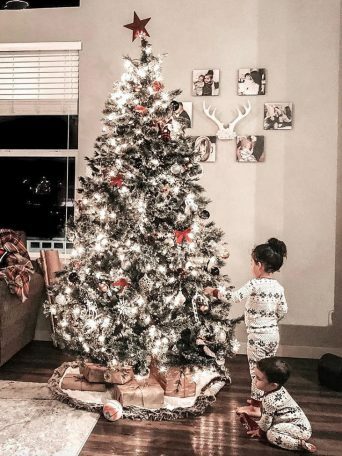 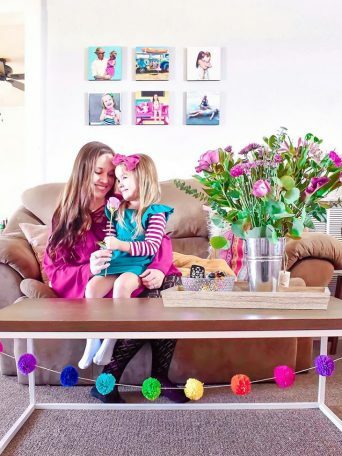 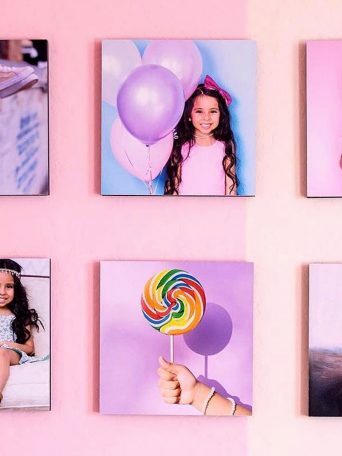 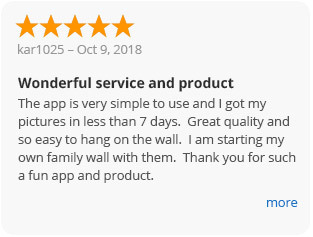 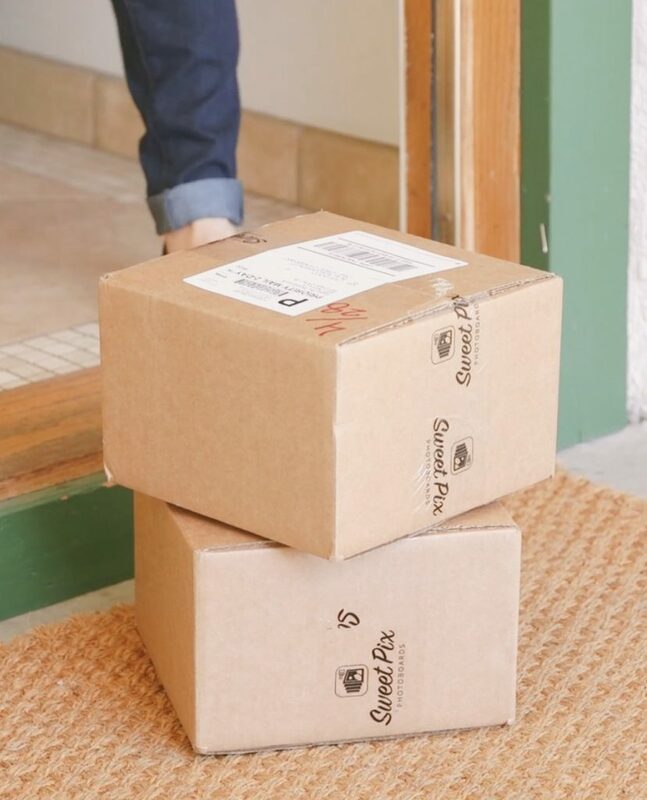 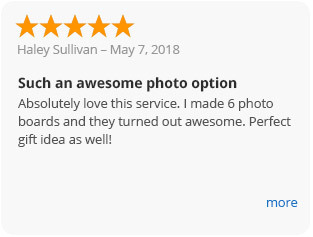 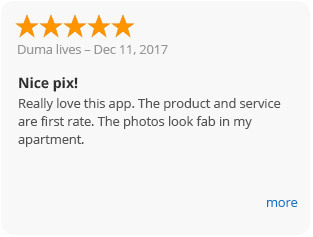 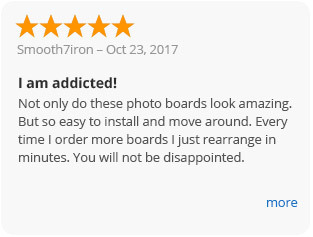 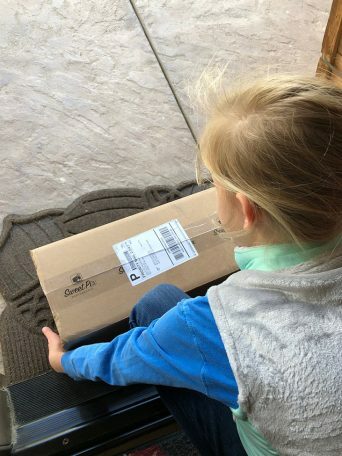 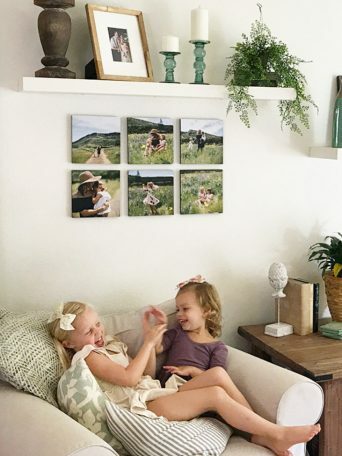 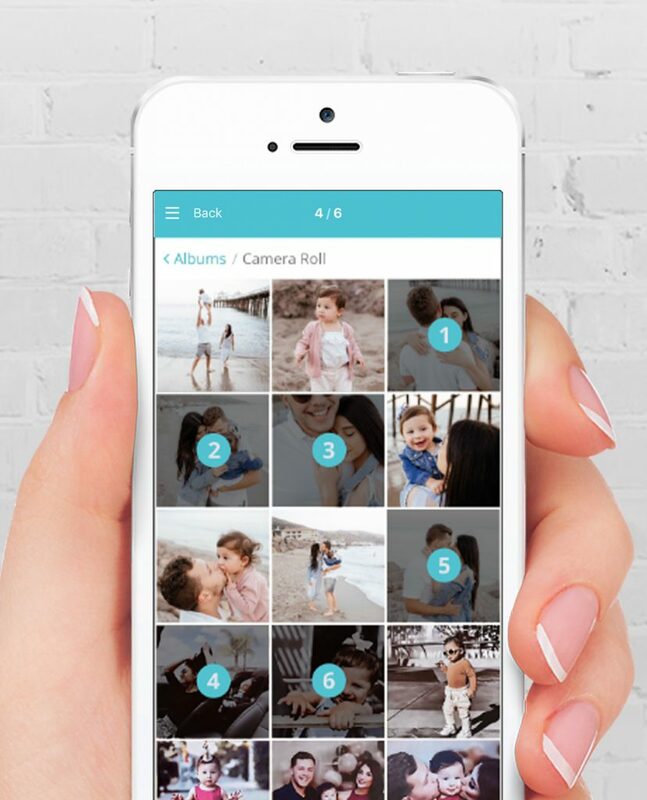 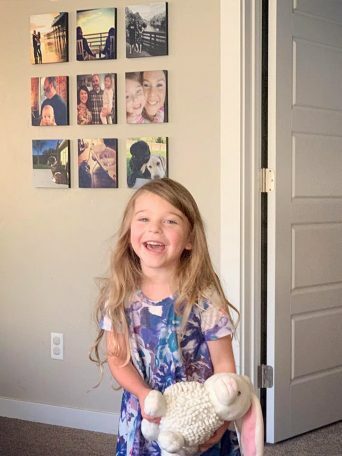 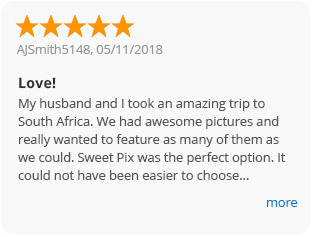 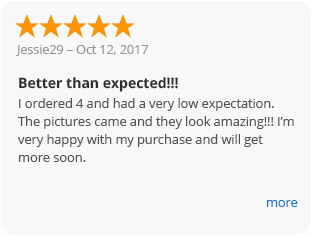 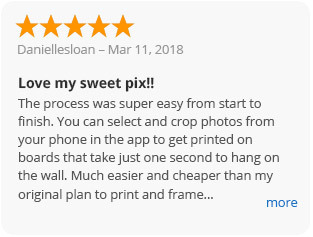 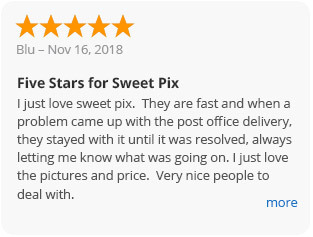 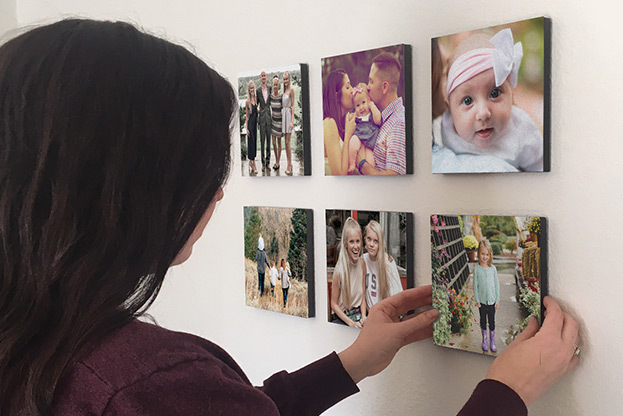 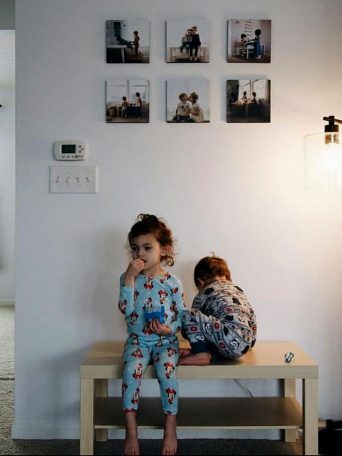 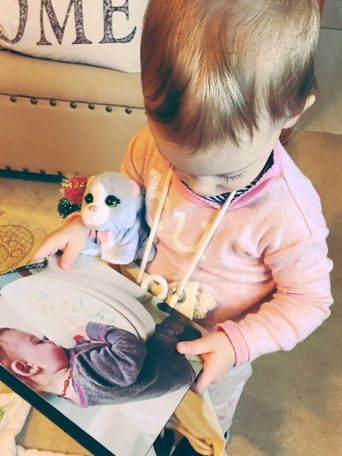 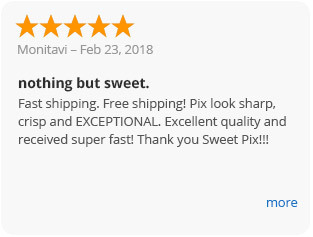 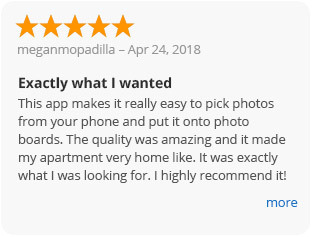 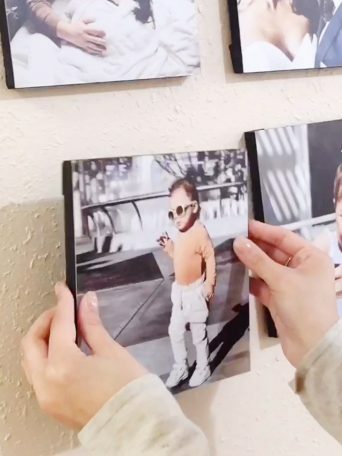 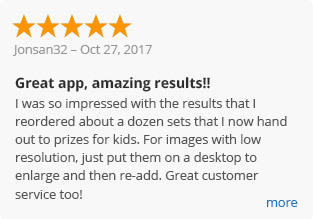 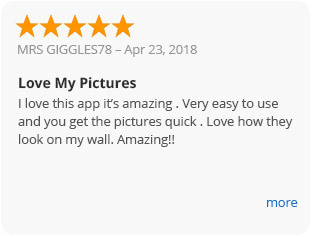 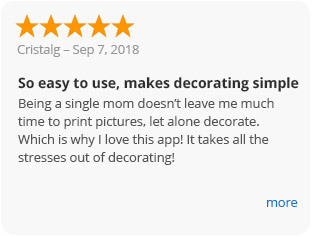 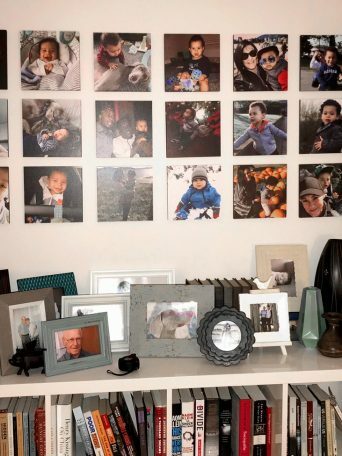 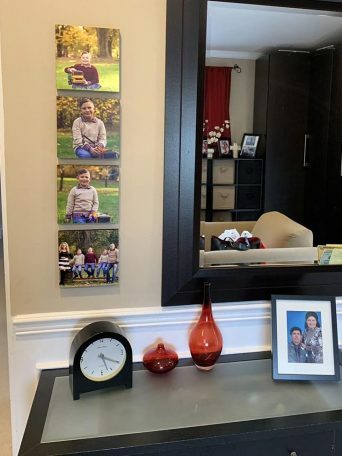 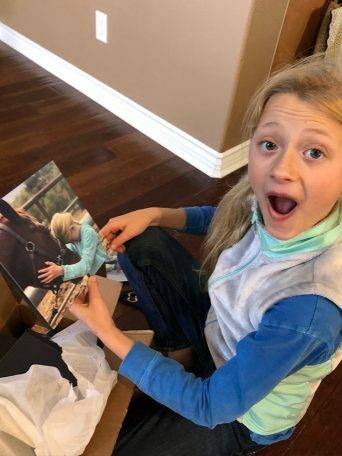 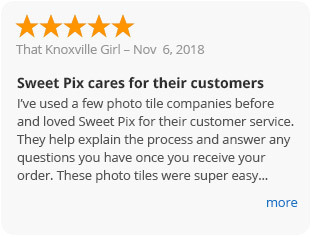 All Sweet Pix Photo Tiles are delivered with FREE Shipping in the US and are delivered to your doorstep within 3 – 5 days. 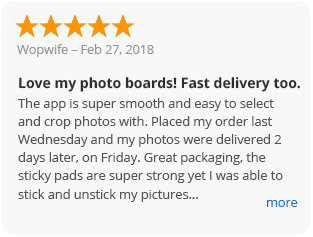 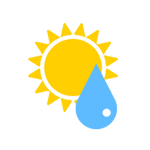 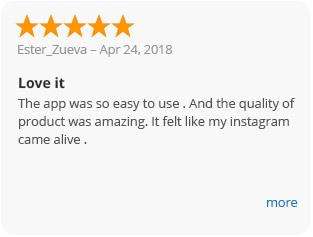 Need help using the app or have an order question click here.